Every professional paintball player wears elbow pads. Every part of their body is used in order to win the game and they protect every inch of it. 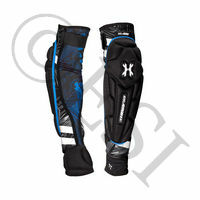 Every time you dive, you increase your chance of being injured and wearing pads can limit it to almost nothing. 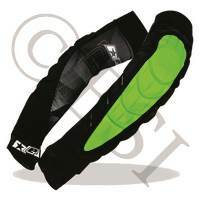 DYE Precision Elbow Pad - Black - Large DYE Precision Elbow Pad - Black - Xlarge Dye Precision Elbow Pad - Black [XXLarge] High quality elbow pads. 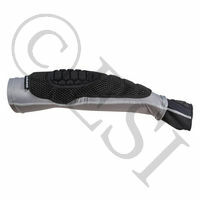 High quality elbow pads. 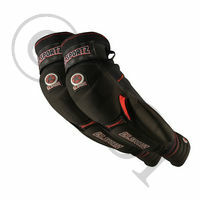 High quality elbow pads. Keep your elbows in good shape. 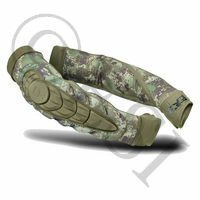 If you’re tired of having your arms & elbows beat up by the end of the day, these lightweight & flexible elbow pads are just for you. 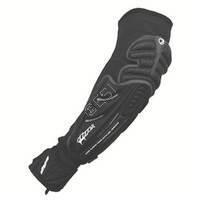 The ultimate elbow pad. The ultimate elbow pad. The ultimate elbow pad. The ultimate elbow pad.